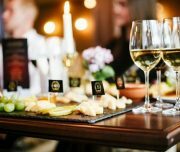 Tasking of unique Lithuanian wines and cheeses across Vilnius cafes and restaurants. 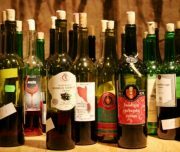 Lithuania probably does not cross your mind when thinking about wine countries. 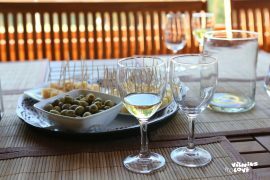 It probably shouldn’t if you’re longing for a great grape wine, but if you’re up for an adventure, tasting unique fruit and berry wines and tasty local cheeses is an experience not to be missed while in Lithuania. WEAR Comfortable walking shoes are recommended. Selection of Vilnius pubs that have prepared a tasting menu for our tour guests. It’s no secret that Lithuania is the land of beer. However, there is something that can please wine lovers too! The good news is that wine is also made in Lithuania. But not necessarily from grapes! 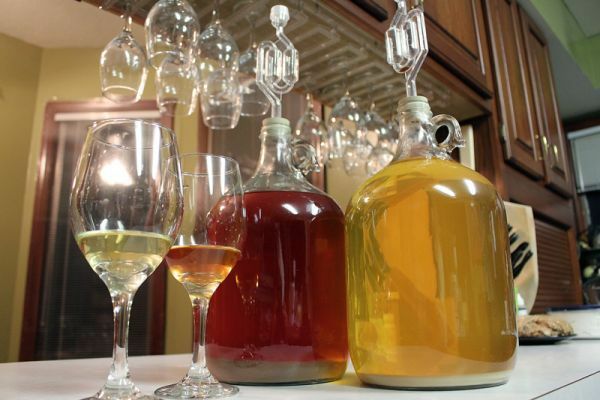 As climate here is not very suitable for grapes (though some varieties grows here and are used for wine making), wine is made from fruits, berries and even flowers. 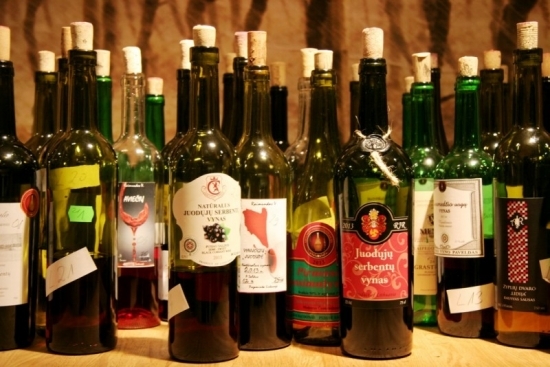 We invite You to enter the maze of Vilnius Old Town and discover Lithuanian wine. 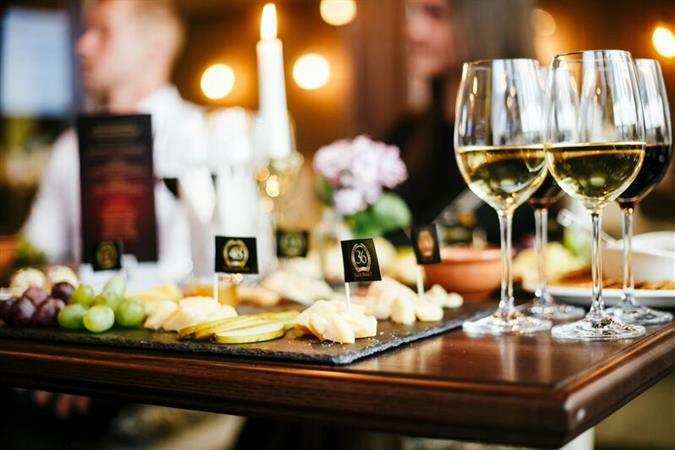 Without straying from tradition – as cheese is the best accompaniment to wine, we offer to blend the wine tasting with Lithuanian cheese tasting. 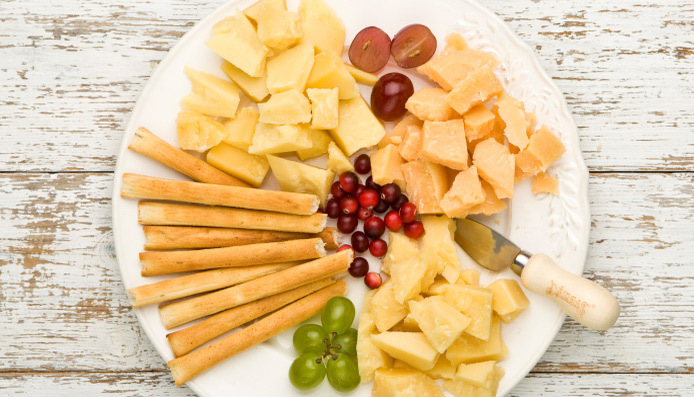 Are You ready to get acquainted with this combo, Lithuanian style? 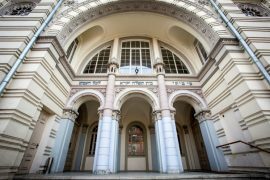 Exclusive bars and shops along our walking tour will offer to try some Lithuanian goodies, while we’ll also have time to discuss some interesting Vilnius facts along our journey. 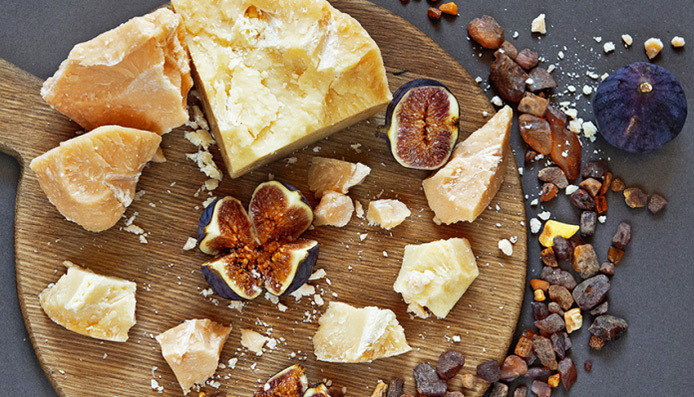 Optional stops include: an exclusive tasting of cheese “Dzhiugas®” (ordered separately) or an exclusive cheese shopping from farmers, if your tour happens to be booked on a Thursday or Sunday, when traditional markets are open.